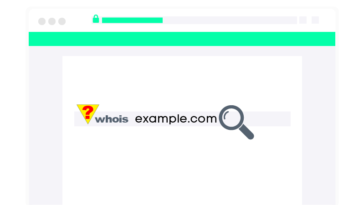 If you’ve ever visited Godaddy’s website in the auctions domain names section, you will find that hundreds of thousands of people are queuing to own expired domain names. Do you know why they do that? 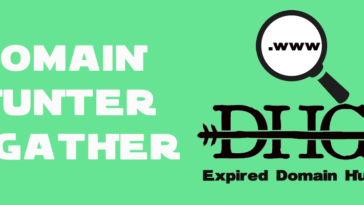 Expired domains are valuable when it has a very long lifespan, PageRank indexes on search engines are good. Not only that for those who know about SEO, they know that searching for an expired domain name that has good SEO index will help their business profits on the internet skyrocket. 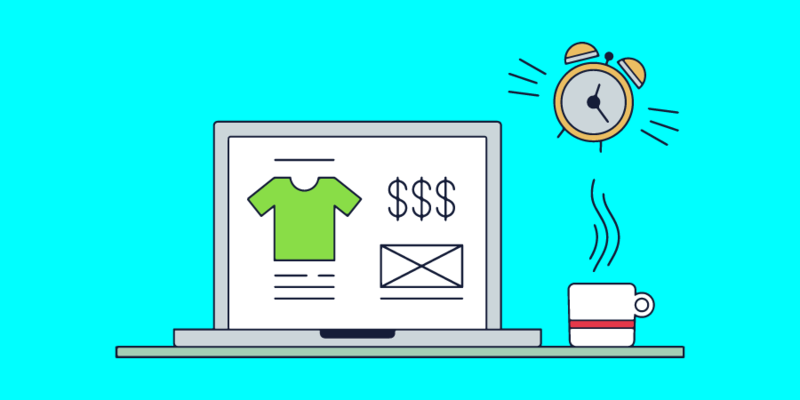 If you are a specialist in affiliate marketing, online sales you will know how expired domain name will be worth. Godaddy Auctions is a market platform for domain name buyers and sellers. It has a good reputation when it comes to providing a strong support to customers. Godaddy provides great services like web building, web hosting, domain names and marketing tools. Godaddy Auctions, therefore, provides solutions to entire auction related problems including expired domain names. It acts as a mediator for its clients and carries out the auction process with maintaining the confidentiality of customer identity. Godaddy Auctions has won the market trust of most people than any other domain provider. It’s currently the largest registrar in the world. Godaddy has a friendly support team that’s responsive and provides solutions 24 hours, 7 days a week to its clients. 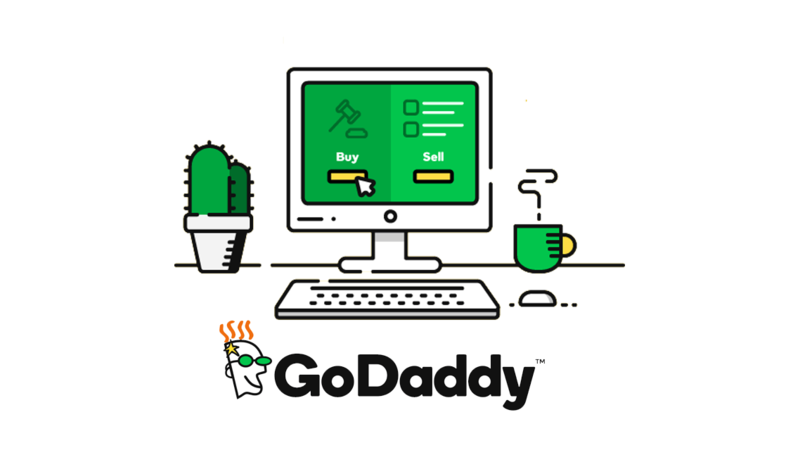 Godaddy Auction has advanced and powerful search engines that provide a web’s largest pool of domain names enabling you to choose the right domain name for your business. This is done by entering a certain keyword to search expired domain market platforms and helps you to look up for important metrics. 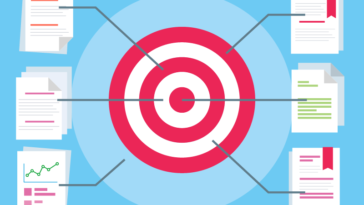 It’s achieved by entering a particular keyword from your niche and the software will search for expired domains with links from various web-pages that are currently ranking for those keywords. How does Godaddy Auction work? When a domain name expires, the domain owner (a client in this case) is offered 18 days to renew it without paying any extra charges. However, during the ongoing domain process, domain owner has the option to renew it or not. If the domain owner opts to renew the domain name from the 19th day onwards, an extra fee for recovery is applied. 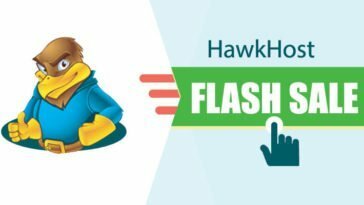 The domain name owner is required to pay the original renewal fee as well as this extra recovery fee in order to get their domain back. After 26 days from the expiry day of the domain name, an auction starts in Godaddy Auctions. This is a 10-day process and is only available to Godaddy Auction Members. 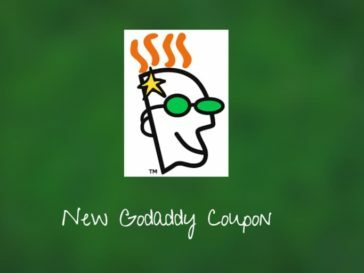 You can get Godaddy Auction membership account at a price of $4.99 per year. 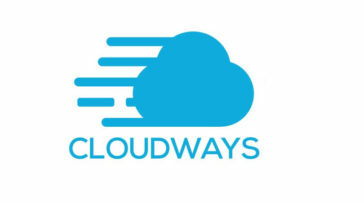 This membership allows you to monitor a maximum number of 100 domains for status change. It also lets you list your own domain names for auction. Suppose no one bids on the domain name during this time, domain auctions enters into a process called Closeout Auction for five days. 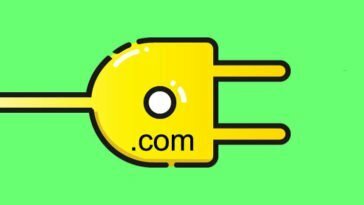 During this period, anyone (whether a Godaddy member or not) is able to bid on the domain name. 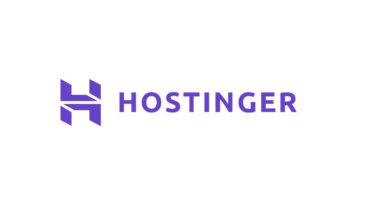 The original domain owner has only one last day to renew the name once the closeout auction is complete, where renewal fee and recovery fee are applied. In case the domain name owner fails to do the renewal, then the domain name goes to the winner of the bid. If no one auctioned the domain name, it goes back to the open pool for registration. In conclusion, Godaddy auction will help you to buy a very good domain name. It’s the best place to pick your expired domains and often at a low-cost price. 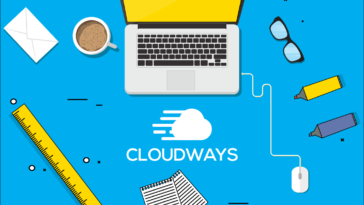 It will save your time taken in choosing expired domain names hence giving you a better chance of winning Godaddy actions with ease. In addition, Godaddy also guarantees its user a complete security to their data. Its excellent professional team for support makes Godaddy auction an exceptional option to a lot of people.